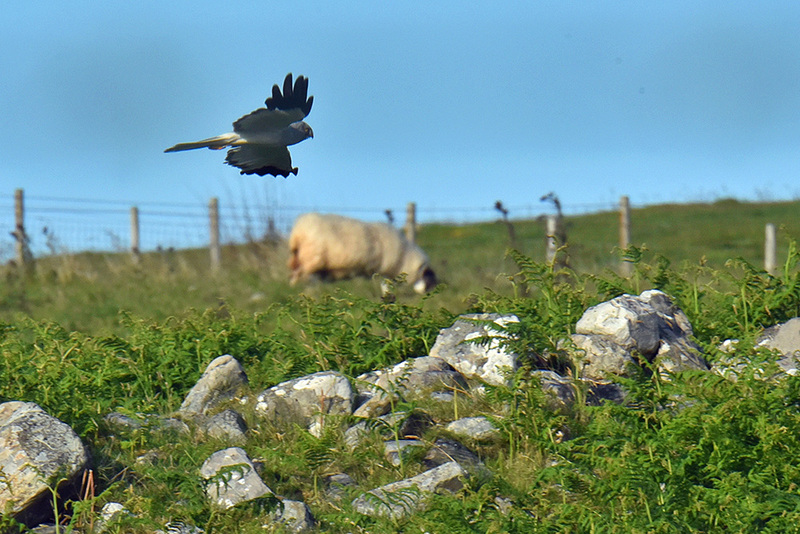 A male Hen Harrier on the hunt at Carnduncan, flying low over the land in July 2015. This entry was posted in Landscape, New Post, Sunny Weather, Wildlife and tagged Carnduncan, Hen Harrier, Islay by Armin Grewe. Bookmark the permalink.